I've not been blogging for long and I definitely wouldn't say I'm the perfect blogger. I don't have a set schedule, but when I do interact with others I feel so inspired to carry on and be positive. This very quickly became a huge idea. Why isn't it easier to meet up with other like minded bloggers? Especially in an environment where you can meet and inspire each other, learn from amazing influencers in the industry and create some fantastic content whilst your at it. I've been to a few brand events and absolutely loved them. But how amazing would it be to have more than one of your favourite brands in one room, telling you how much they appreciate Bloggers and how you could possible work with them in the future. I've made some lovely friends through blogging and truly want to make more. If someone's hobby is football, they will go and play football with others who enjoy it too! So here is my attempt at creating a positive and inspirational environment for the blogging community. In that exact moment, that's when I came up with Bloggers Who Brunch. Who doesn't love brunch?! Straight away, when I was set on my name I purchased my domain name and set up the business email account. Next step was to create my logo, I spent weeks throwing ideas at a good friend Nick who helped me out with my logo and branding in general. As soon as we had the final image, I fell in love. 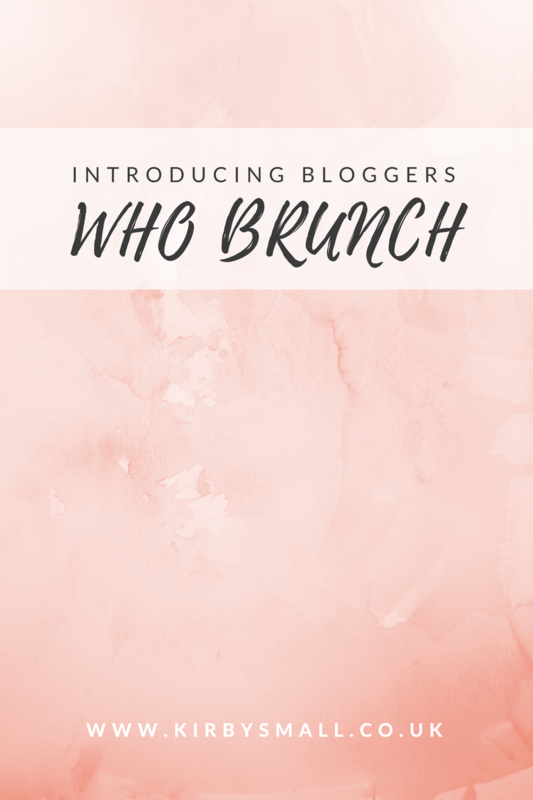 Bloggers Who Brunch will be held every couple of months, starting off in London with the aim of moving around the country depending on the interest. Each Brunch will have a set genre, so Beauty, Fashion, Food, Fashion, Lifestyle to name a few! Having a set theme, means I can narrow down the brands I'd like to work with, focusing on the bloggers who are at that particular event! Someone who blogs all about food may not be interested in hearing from a brand who focuses on beauty and vice versa. It also means you'll receive the most perfect goody bag, you'll meet other bloggers who are interested in the same things as you and you'll learn from people in your industry. It was so nice to see ideas and dreams come into life! I've had some lovely feedback so far since launching my social media channels - thank you! I really hope you enjoy joining me on my BWB journey... it's going to be fun. You could really "get it out there" by inviting some "Social Media Giants" to the launch party, for example - people like Zoella! 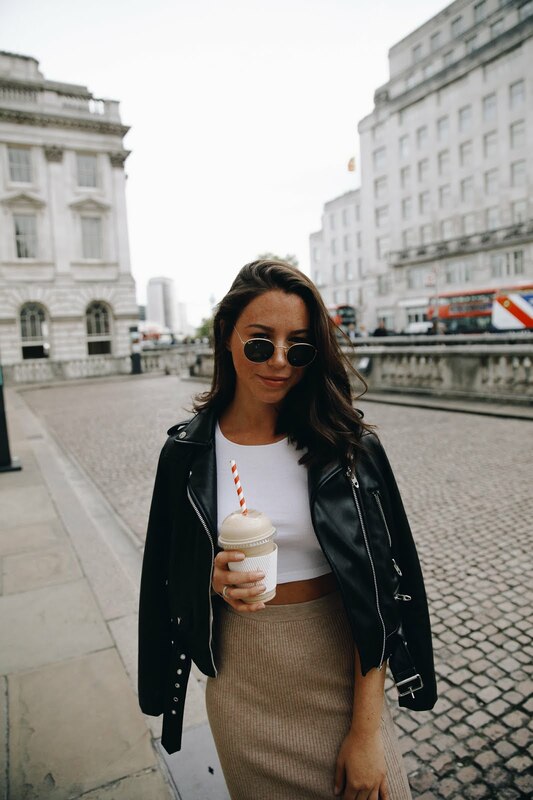 The aim is to have one person at each event who is a big influence to bloggers and vloggers! Zoella would be a dream, however I'm sure way out of my budget unfortunately! This sounds amazing, who doesn't like brunch?! Love it! Thank you Divya! Exactly - I'd never say no to brunch! Thank you Em! I can't wait to let you know more! Ah I'm so glad you think so Claire! It's cute isn't it?! I love it so much! This is such a cool idea! I'm just starting out in the blogging world and this would be a great way for newbies like me to network! Exactly - and that's one of my main goals for BWB, it doesn't matter how many followers you have. Everyone has the chance to experience it and be part of the community! Make sure you follow us on social media and we can chat away! Thank you Poppy! Me too, it's so nice to meet other people who share the same interests! This sounds like such an amazing idea! Hope you bring it to Manchester! Thank you Laura! BWB definitely will be in Manchester by Spring/Summer 2017! I hope you can wait until then! Thank you Emma!! I think so too! I'm so happy I've received a great response! We shall try to bring BWB to Bristol or Bath by next summer! Thank you Shannon! Yes I definitely will be moving it around - it gives everyone the chance! Just may be after a few events so I get into the swing of things! Keep an eye out on social media and all will be revealed!